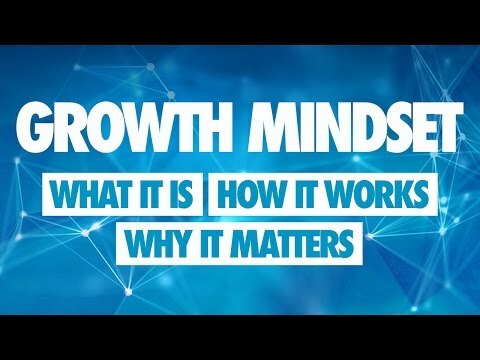 A great video summarising the importance and value of a Growth Mindset and emphasises the need to consider the environment you set as a coach for the athletes...sufficient challenge to learn by doing. I have shared a few of these with people I work with (teaching world) as this a massive thing we are doing in education. 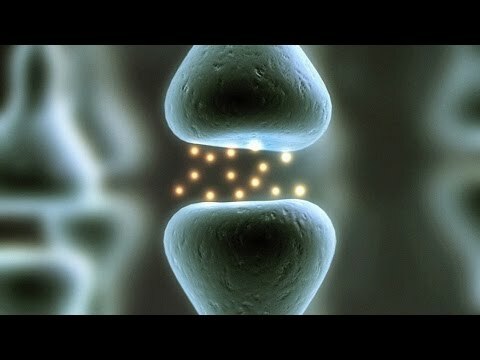 Characters education Grit, Self control with learning, Zest etc.